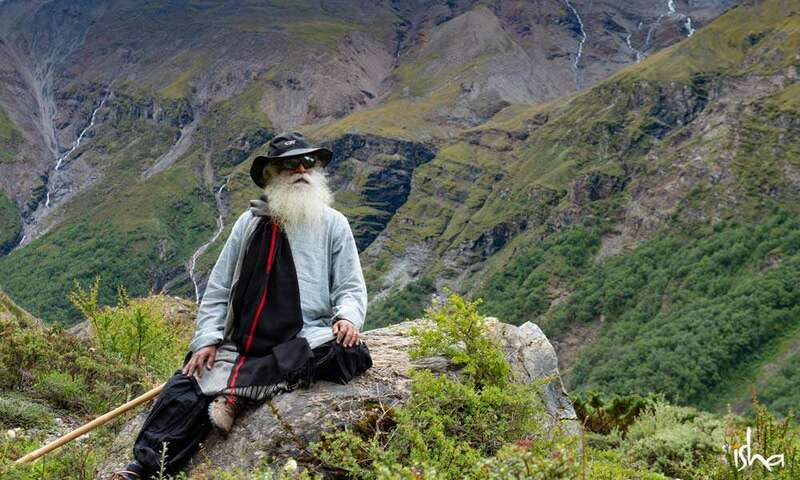 In this Spot, Sadhguru sends a message from the foothills of mighty Annapurna. 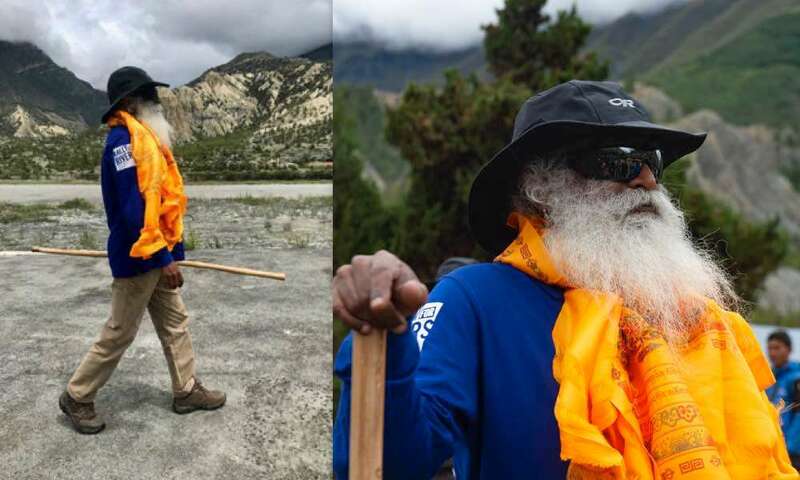 Check out the video with images from his trek in Nepal’s famed mountain range. 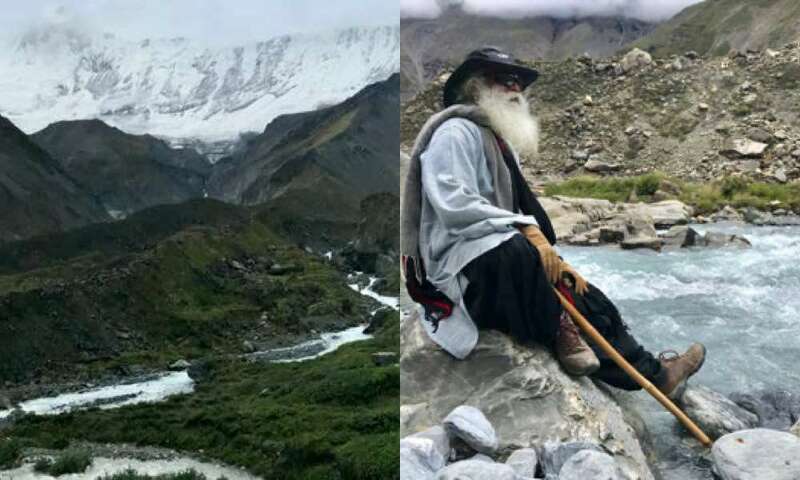 Inspired by these snowcapped peaks, Sadhguru “spills” poems. 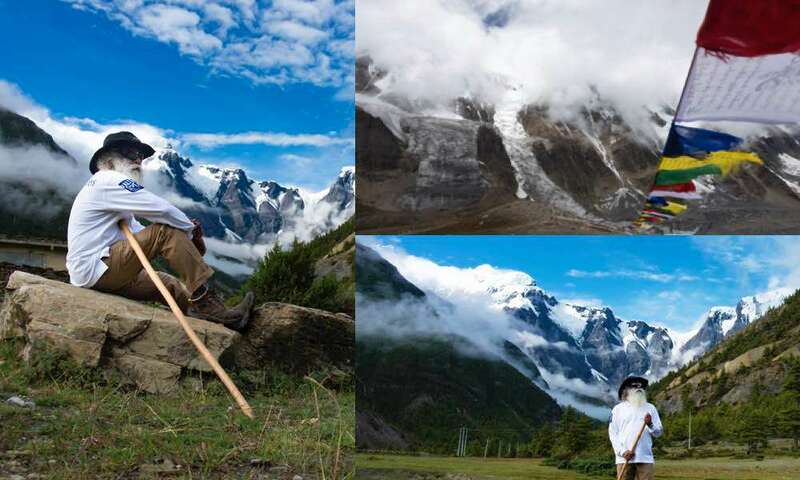 “Home at Hamde,” “Annapoorna,” and “Mountain Lace” are sure to stir up “mountain lust,” as Sadhguru puts it. Don’t fight the feeling. A few us trekked to Kagbhusandi Lake, a spectacular place and we are camped here for two days. Every muscle in my body screaming at me and asking, “Why the hell do you bring us here. But my heart rejoices with a rapture of a completely different sort. Heart overflows with ecstasy. But body screams in pain. And even in the group, though we have tried to prevent this, still I think there are five or six people out of thirty-five who are coming here for second or third time. Because once the mountains catch you, they really have you in some kind of a submission. As the mountain peaks are spilling water from the snowcapped tops, I’ve been spilling a little bit of poetry. Not as white, bright, and beautiful as them, but this is me. I’m not a Himalaya. So here, let me read one for you. Haven’t done this in a long time. It’s very difficult to explain what mountains can do to a person. I don’t know if you can ever call a man, a man, who has never been to the mountains. For ages, this has been so. I beseech everyone, particularly the youth of the nation and the world, to have some kind of a romance with some mountain – a mountain that challenges you, a mountain that draws you, a mountain that makes you submissive by its sheer size, strength, and presence. 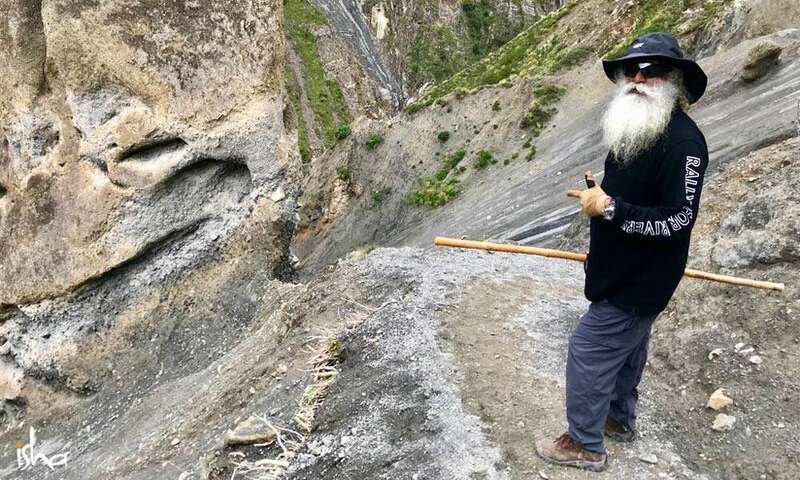 Welcome to Himalayas, all of you.